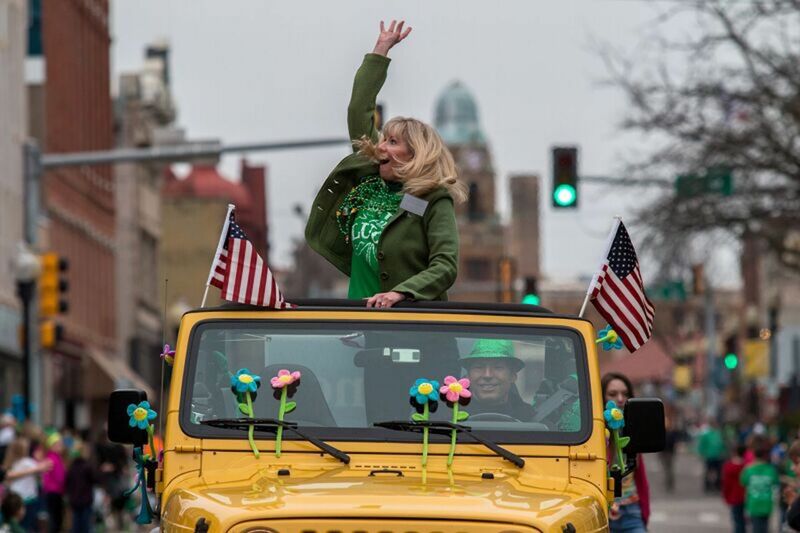 Admittedly, it’s fun to get out and slosh yourself silly in green beer on St. Patrick’s Day. 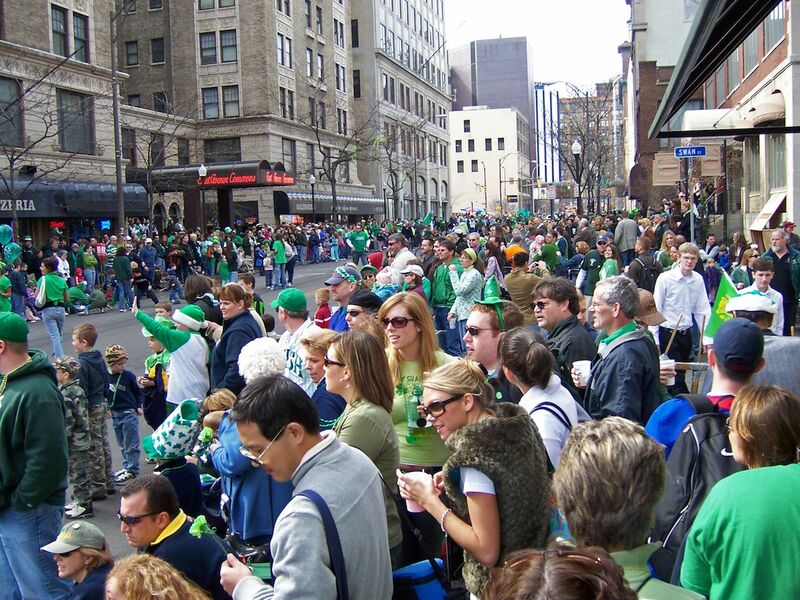 And in some cities — like Chicago, New York, and Boston — you’ll find millions of people who agree with you crowding the streets for the rowdiest St. Paddy’s parties of the year. The problem, of course, is that most of those people had Guinness for breakfast too, so by parade time things can get a little… sloppy. There are, however, smaller destinations around the country with celebrations that are just as fun but not nearly as manic. Here are five worth checking out this weekend. 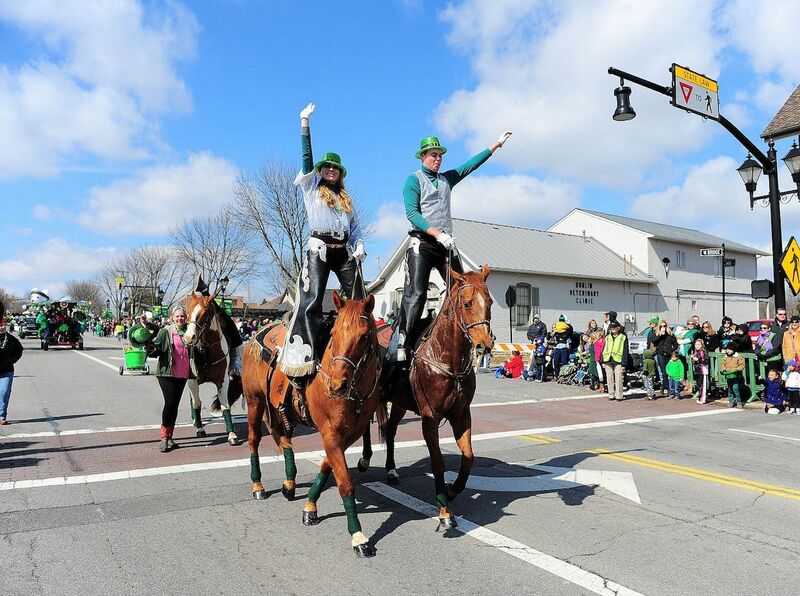 This city about an hour and a half west of Chicago throws a full on PaddyFest for St. Patrick’s Day, complete with a monstrous parade where locals deck themselves out in green and sample Irish food along the route. It ends at the Prairie Street Brewhouse where a mere $10 gets you live entertainment on five stages, including a bagpipe group, the McNulty School of Irish Dance, and multiple bands. It also has beer tastings and traditional Irish dishes to eat. With far-more-manageable crowds than Chicago, you won’t miss the green-colored river. Imagine enjoying St. Patrick’s Day in a t-shirt and shorts, drinking ice-cold green beer to refresh yourself on an 82-degree afternoon. That’s the scene in America’s best warm-weather St. Paddy’s parade in oceanside Delray Beach. This city between Ft. Lauderdale and West Palm Beach throws the Sunshine State’s rowdiest celebration, where the bars along Atlantic Ave are teeming with green-clad patrons all the way to the Atlantic Ocean. It’s the odd St. Paddy’s you can combine will a full-on beach day, then finish off watching college basketball at outdoor sports bars like Boston’s on the Beach and Bru’s Room. Maybe you can’t quite make it across the pond for the St. Paddy’s madness in the original Dublin. But the birthplace of Wendy’s does a pretty solid job itself, with a fraction of the crowds. The day kicks off with the local Lions Club serving green shamrock pancakes, which while not filled with square-patty beef are still the perfect base for your day of debauchery. The party continues with a citywide parade featuring marching bands, pipe and drums, a bugle corps, an equestrian team, stilt walkers, clowns, and disturbingly large balloons. You can continue the revelry along the Celtic Cocktail trail where 14 Irish-inspired drinks are on the menu at bars around the city, including the new rooftop bar at the sparkling new AC Hotel. For families, kids can search Historic Dublin and Bridge Park for magical fairies along the Fairy Door Trail. Nothing makes you feel a little less awful about stuffing yourself with Guinness and Jameson than starting the day with a calorie-crushing 5k. Out in the West Texas town of El Paso you can do exactly that, as each year locals begin St. Patrick’s Day with a 5k run. After that, you can take a cultural tour of the city’s striking St. Patrick’s Cathedral, which also has a carnival out in its courtyard that’s perfect for families. For those looking for something a little less family-friendly, you’ll find a daylong party out along Mesa Street where the Texas sunshine lets you party outdoors on a pleasant spring afternoon. Though the weather in Western New York can be questionable in mid-March, combine the right layers with the right drinks and you’ll be perfectly comfortable enjoying Flour City’s massive parade. It includes over 100 different marching units, including 14 bands and part of the Buffalo Bills drumline, marching its way down Main Street and East Avenue. Afterwards, you can stop into the Rochester Riverside Hotel, which’ll have a comedy variety show, Irish storytellers (who are not part of the comedy show), Irish dancers, and pipe bands. The whole day kicks off at 9:30 AM with the annual Running of The Green, a 5k race winding along the Genesee River that officially kicks off running season in Rochester.